Statins are not effective for half of people taking them, research reveals. The biggest study of its kind shows that 51% of patients fail to hit healthy cholesterol targets after two years. Scientists warn that personalised advice and treatment is needed alongside the pills to cut strokes and heart attacks. 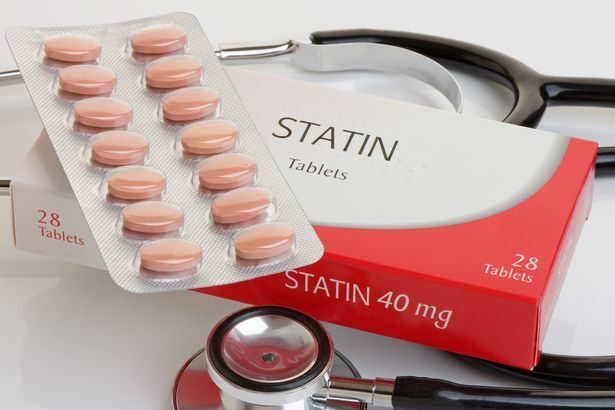 Around six million adults in the UK take statins, which lower bad cholesterol levels , preventing the build-up of fatty deposits in blood vessels. This bad cholesterol should be reduced by 40% within two years of starting the pills, according to health regulator NICE. But data from 681 family doctors on 165,000 British patients shows that 51% missed this target. Over a six year follow-up period, 23,000 developed cardiovascular disease. Those who did not meet the 40% reduction target were 22% more likely to get the disease, the Nottingham University study found. Prof Metin Avkiran, of the British Heart Foundation, said that work needs to be done to find out why some people do not respond to the medication.